ACCOMMODATION Lawned fore garden with driveway and path to the entrance door opening to:- Reception Hall, Lounge with solid oak flooring and built in gas fire with limestone mantle, hearth and surround, bay window with window seat. 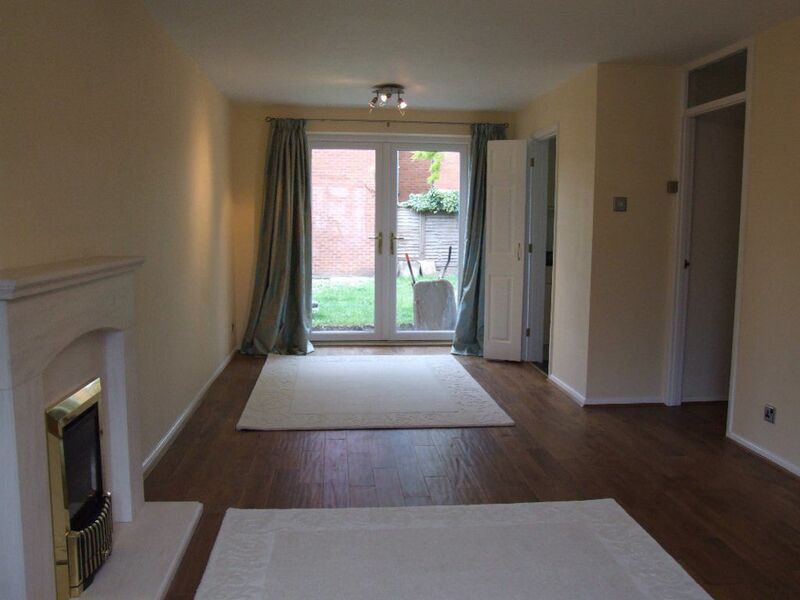 Through Dining Room with double door to rear terrace. Modern fitted Kitchen. 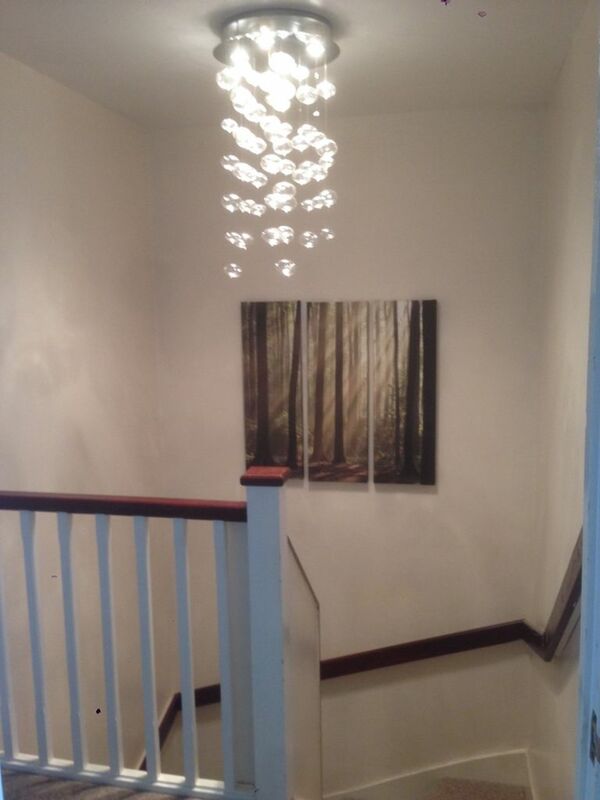 Staircase from the Dining area to First Floor landing with access to part boarded loft with loft ladder. Double Bedroom 1 with views to the village church spire. 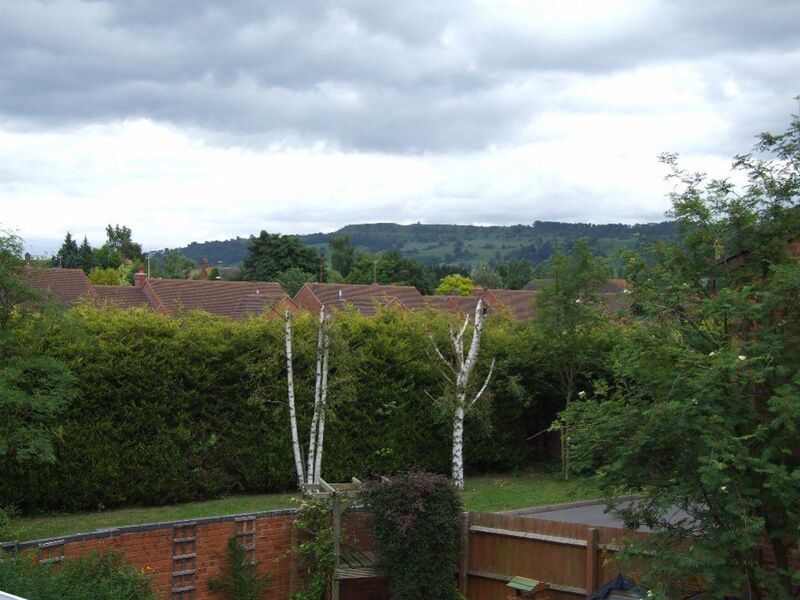 Double Bedroom 2 with delightful views to Bredon Hill. Single Bedroom 3. 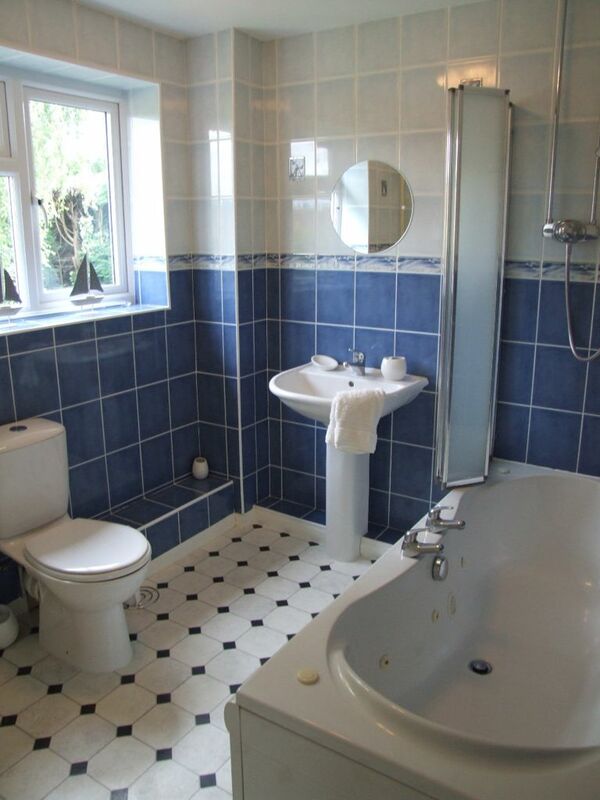 Modern Bathroom with bath with over bath power shower, w.c. and wash hand basin. 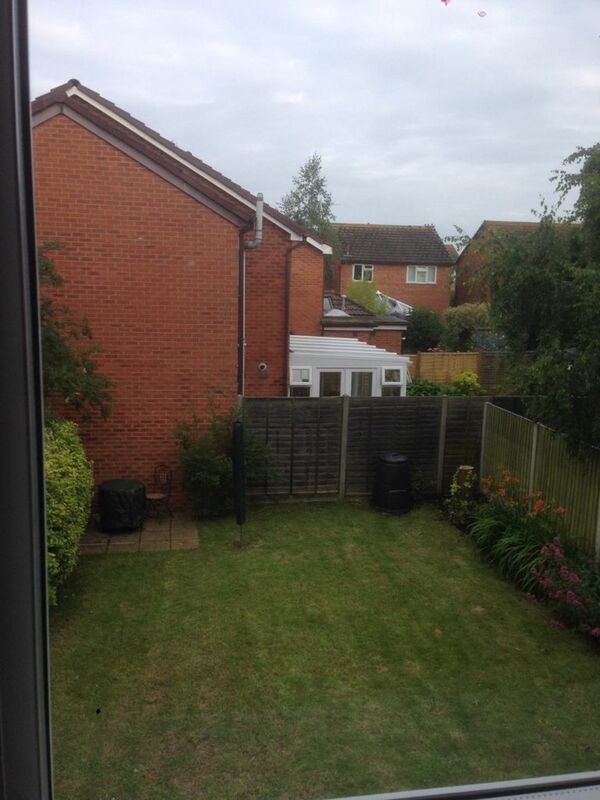 OUTSIDE Attached single garage. Side gate and entrance path to back door. 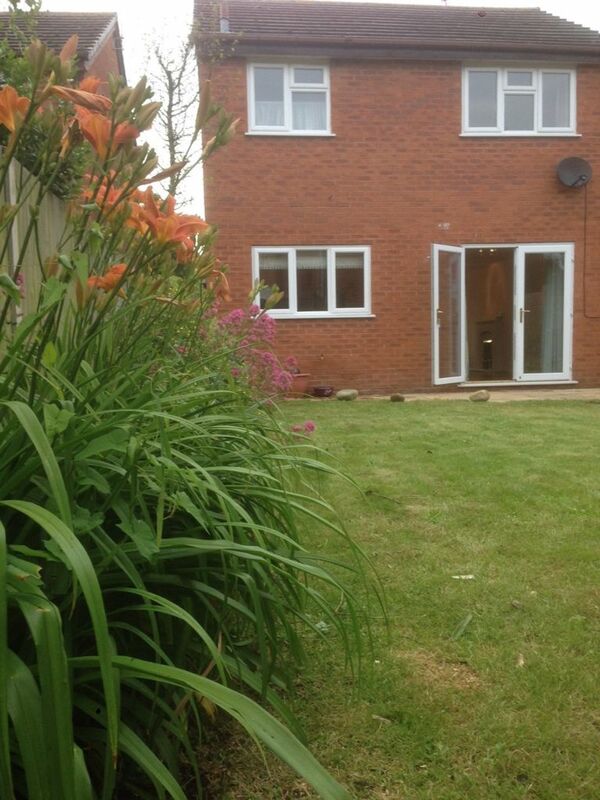 Lawned rear garden with two paved patio areas. Ornamental Acacia tree, flower bed and rockery. AVAILABLE May 2019 by arrangement. The property is offered UNFURNISHED. DEPOSIT £980.00 which is returnable in full upon vacation subject to the satisfactory condition of the property. Financial references will be required. SERVICES washing machine and dishwasher. 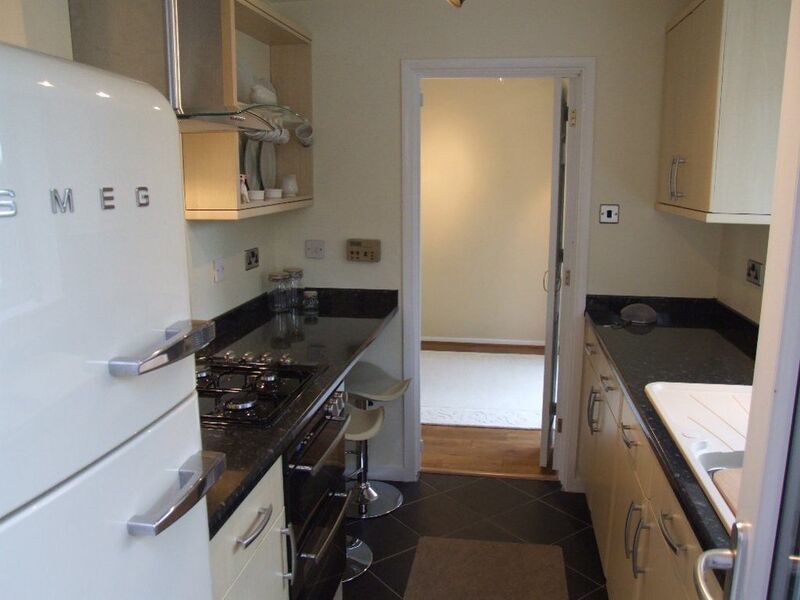 SMEG fridge/freezer (will not replace if breaks down). 4-ring Gas hob with filter over and Electric double oven/grill under. Gas fired central heating. A modernised, upvc double glazed, centrally heated, three bedroomed detached house in the popular village of Eckington with its pubs, shops and surrounding countryside. 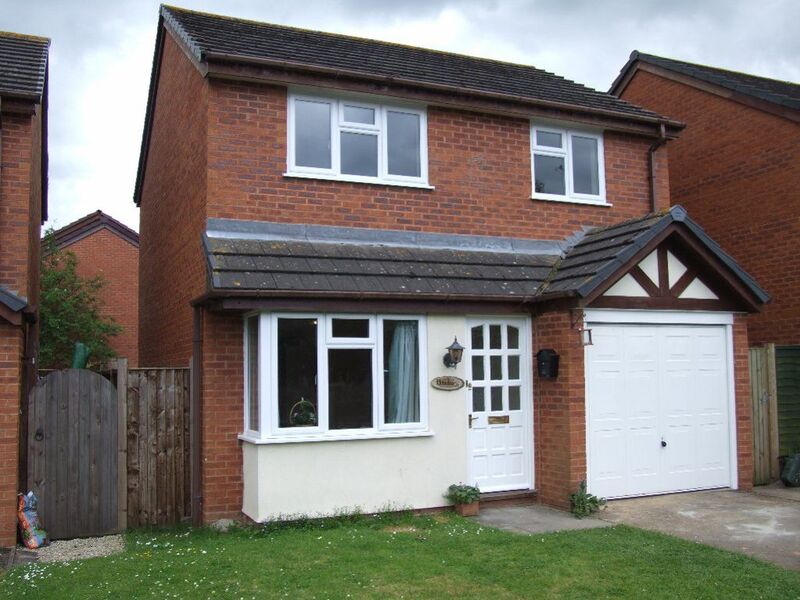 The property benefits from a useful garage, modern fitted Kitchen and Bathroom and private well maintained rear garden. There are delightful views from the rear bedroom over Bredon Hill.